Are there gaps in your homeowners insurance? While most homeowners assume that they have adequate protection under their standard homeowner insurance policy, this isn’t always the case. That’s why it’s important to look through your policy and make sure there aren’t any gaps in your coverage. Here are some of the coverage gaps that homeowners often overlook. If you operate a business out of your home, then your standard homeowners insurance policy will not cover many different aspects of your business. You should add a home insurance policy rider or get a separate policy to protect the equipment, inventory, employees, and customers involved with your business. While you love your dog, not all insurance companies are going to feel the same way. In fact, there are several dog breeds that many insurance companies refuse to cover. Check to make sure that your furry friend is covered by your insurance, or else you might be left to deal with pet liability issues on your own. While your homeowners insurance will cover the damages caused by most natural disasters, there are certain disasters that require their own insurance policies. For instance, you need special insurance policies to protect against floods and earthquakes. If you live in an area prone to these issues, make sure you have the policies you need. These are some of the common coverage gaps in standard home insurance policies. 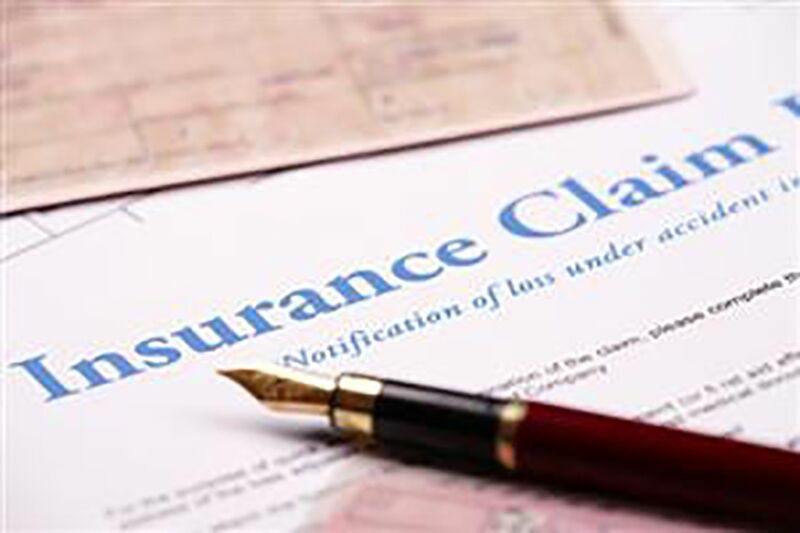 Want to make sure that you are getting all the insurance coverage that you need? Then contact the experts at The Schwab Agency in Colleyville, Texas. Our dedicated professionals are eager to assist you with all your insurance needs.